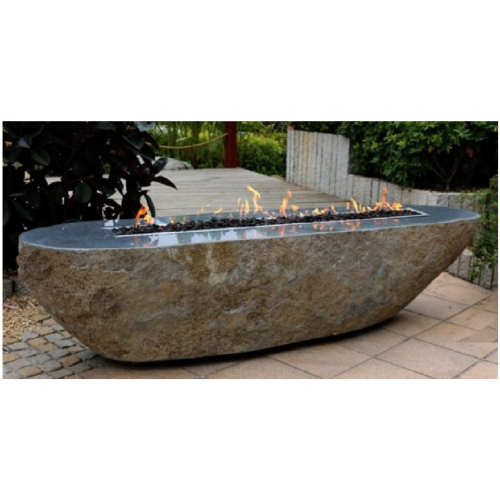 This Firepit is 100% natural, and looks absolutely glorious set in the epic granite boulder. 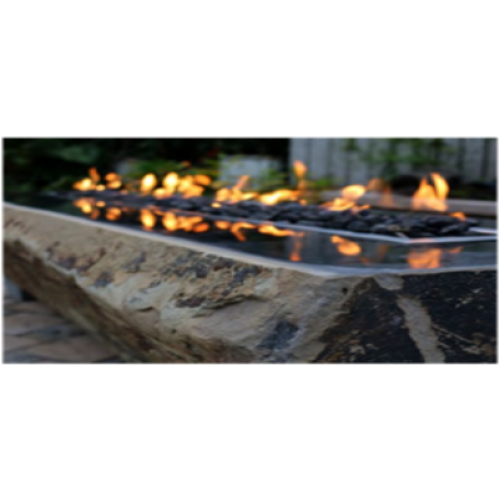 Carved into the stone, the burner comes alive with 45,000BTUs of flame. 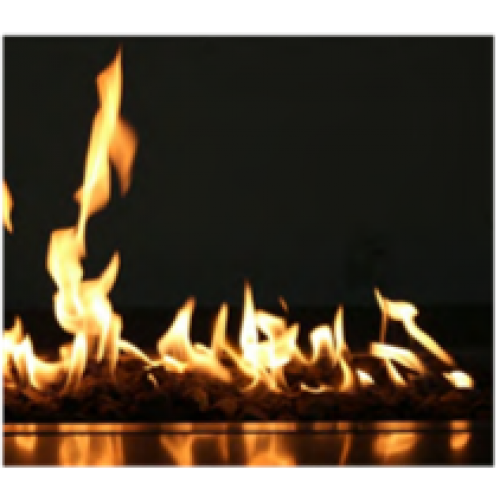 The flame makes sure that the event stays alive well into the evening! 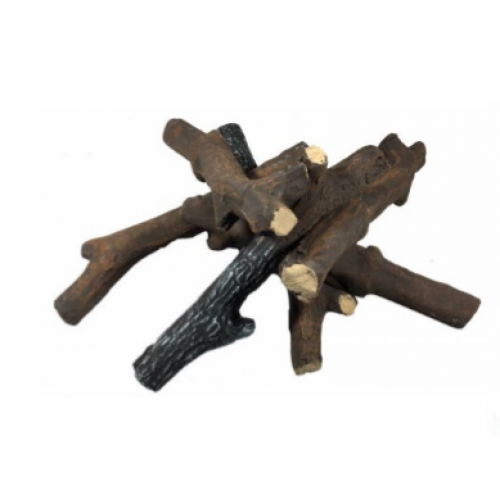 These firepits are truly a work of art and would be THE standout piece in your garden!